There are many big and important years in the history of heavy metal although 1995 was probably not up there with some of the years we have looked back at so far. There were still plenty of strong albums released and in that sense it was a good year. Some iconic bands also formed this year but were joined by some terrible ones. Still, whether good bands or bad ones, they all play a part in the journey leading to where heavy metal sits today. 1995 was quite a quiet year in terms on new band formation but did see the start of the careers of some bands that are hugely well known 20 years later. The biggest of these being Slipknot, although in their earliest form and there were to be many changes to the line up before their first album release. System of a Down also first emerged in 1995 and although the band is no longer together, they are still held in high esteem and are the subject of constant reformation talks. Some other strong bands that arrived in 1995 were Enisferum, Darkest Hour and Shadows Fall. 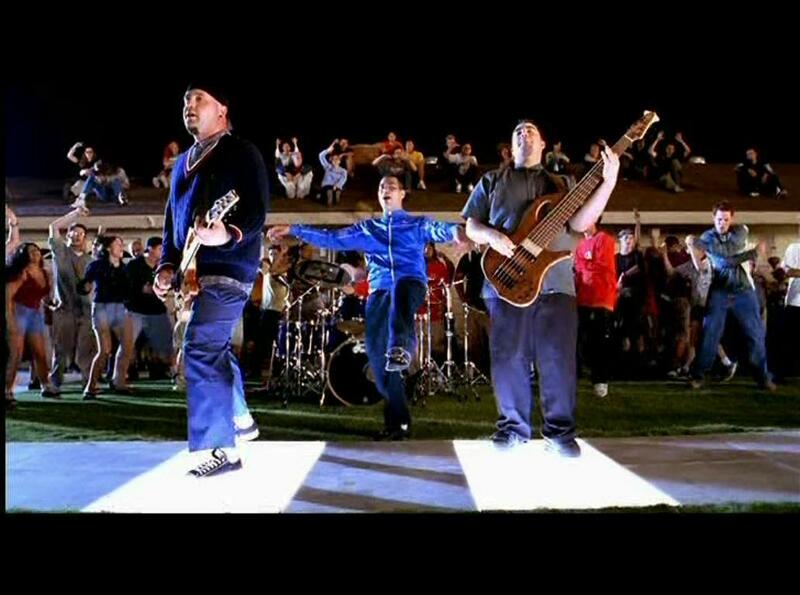 To its shame though, 1995 is also the year that Alien Ant Farm and Staind appeared on the scene. 1995 probably had as many bands call time on their careers as it did have new bands starting in terms of numbers but only a few who had made a real impact on rock and metal. It was the year that Living Color called it day (for now) and was also the year that Kyuss broke up. 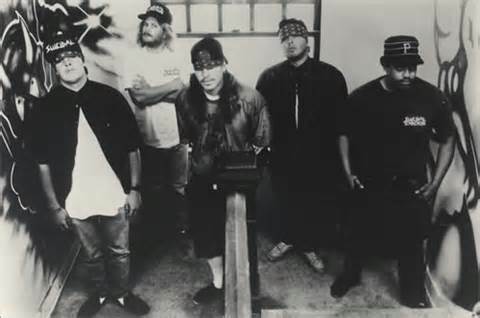 Saint Vitus called time on their careers as did Suicidal Tendencies. One area 1995 excelled at though was album releases. There were loads of them. I won’t run through all of them but some of the stand out ones were AC/DC’s Ballbreaker, Alice in Chains’ third album named Alice in Chains and Behemoth’s Sventevith. Blind Guardian released Imaginations from the Other Side, At the Gates released Slaughter of the Soul and Carcass released Swansong. It was also the year that Def Leppard released their Vault greatest hits compilation and was the year that Deicide released Once Upon The Cross. Faith No More released King for a Day, Fool for a Lifetime, Immortal released Battles in the North, Skid Row released Subhuman Race and Rammstein released their debut album named Herzeleid. There is still plenty more – Strapping Young Lad released the brilliantly named Heavy as a Really Heavy Thing, Opeth released Orchid, Motorhead released Sacrifice and Kreator released Cause for Conflict. If that isn’t enough, it was also the year that Fear Factory released Demanufacture, Megadeth released Hidden Treasures, Down released the excellent NOLA and Marilyn Manson released Smells Like Children. Pretty strong right, well if you think in terms of tracks, it was the year that the heavy metal world first got to hear Fear Factory play the track Demanufacture, the year we first heard Blinded by Fear by At the Gates and also, the year we first heard A Past and Future Secret by Blind Guardian. 1995 was the first time we ever got to hear Carcass play Child’s Play, The Gentle Art of Making Enemies by Faith No More, At The Stormy Gates of Mist by Immortal, Breakin’ Down by Skid Row and of course, Bury Me in Smoke by Down. Outside of music releases and band formations there were a few sad deaths with Ingo Schwichtenberg of Helloween passing away and with S.O.B’s vocalist, Tottsuan, taking his own life by jumping in front of a train. Aside from those sad moments, it was a quiet year in terms of events in metal. So there you have it, 1995, a relatively quiet year in terms of everything except the albums being pumped out by the, then, current crop of heavy metal bands and some of it is fantastic. 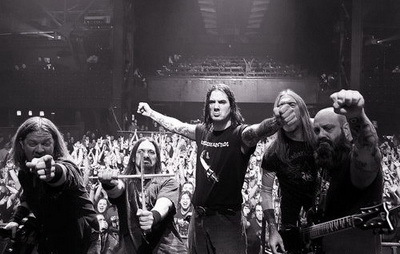 With Demanufacture and Nola, both albums already reviewed very positively here at GBHBL, arriving in record shops, it was a very good and exciting time to be a metal fan.